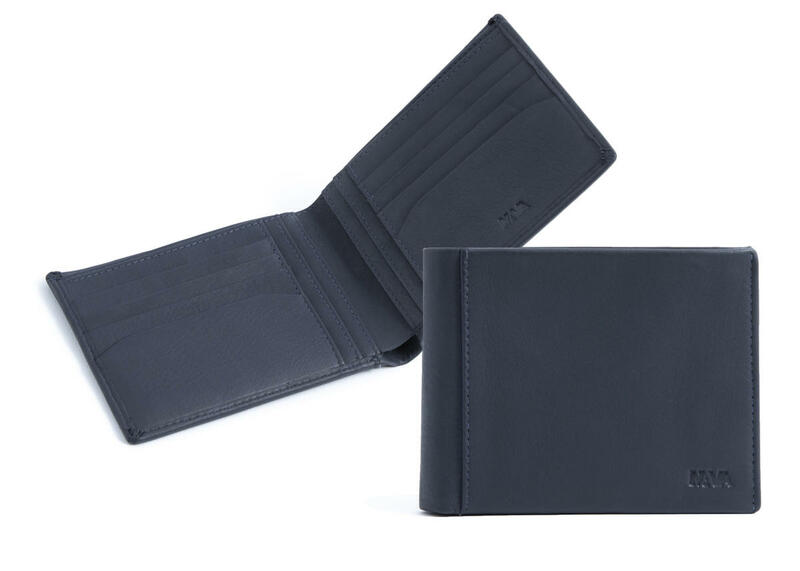 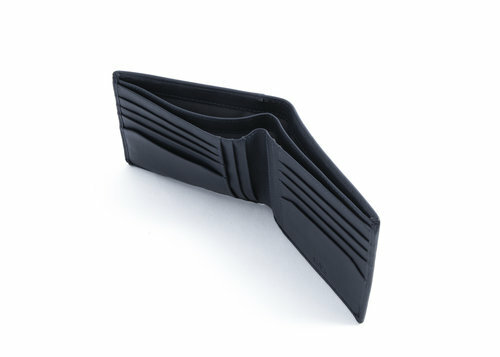 This men's wallet from the Smooth line is made of soft, full-grain, Italian calf leather and characterized by an embossed NAVA logo that heightens its elegance and refinement. 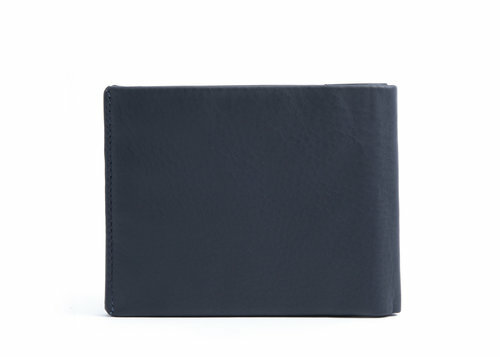 The wallet is equipped with a colorful inner lining printed with the NAVA logo. 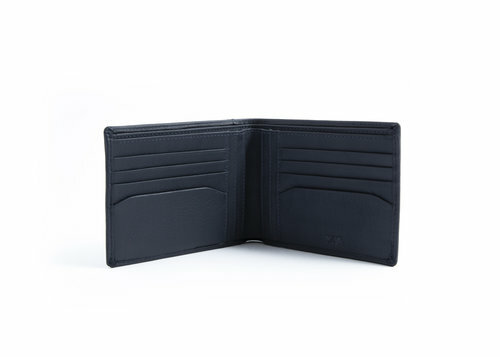 Equipped with 8 slots for credit and membership cards.